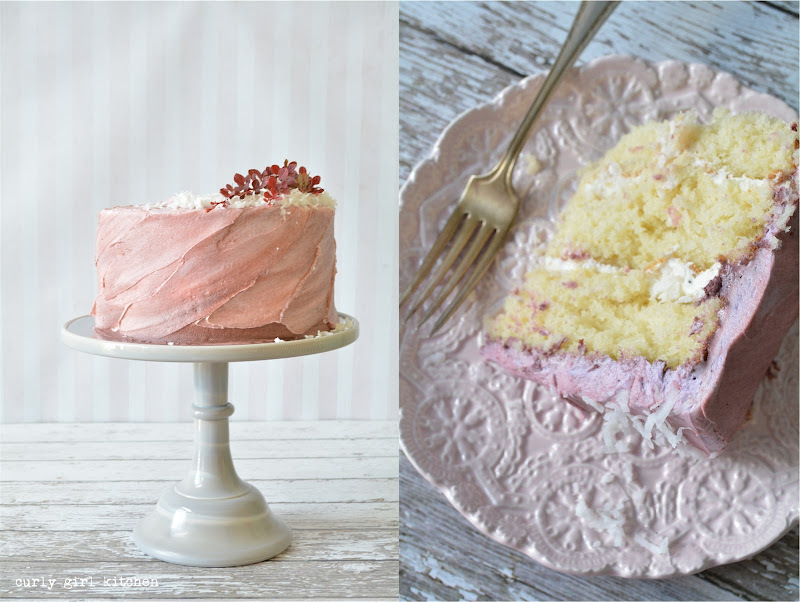 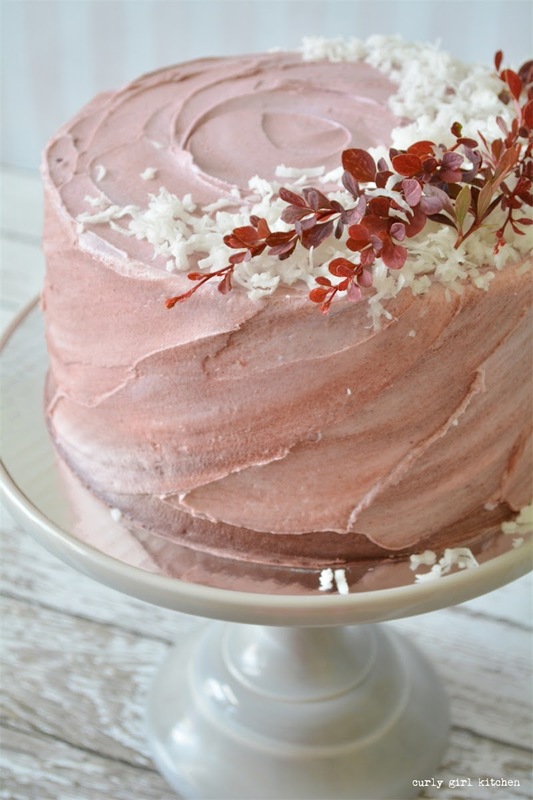 Your cakes are always impossibly beautiful, but this must be the most gorgeous one yet! Can’t wait to try this! 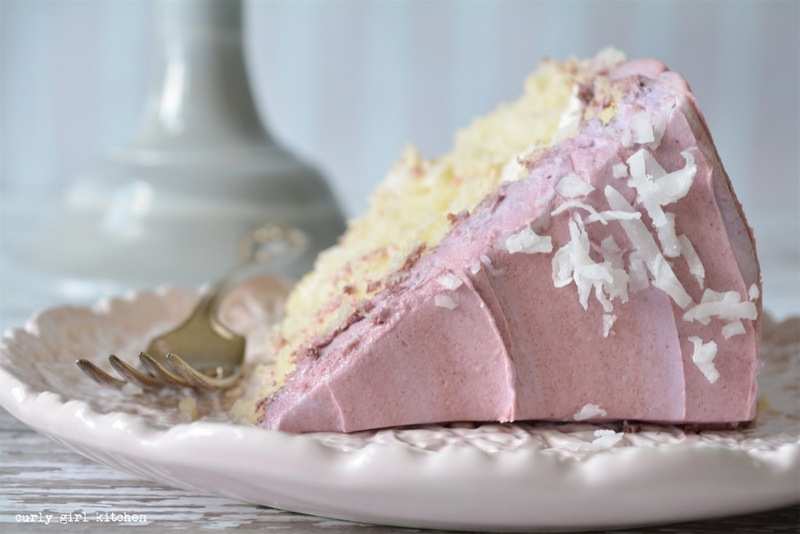 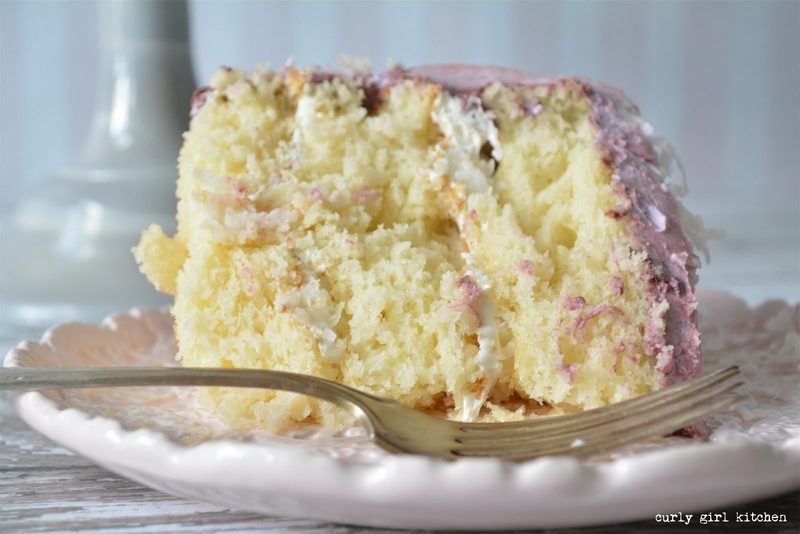 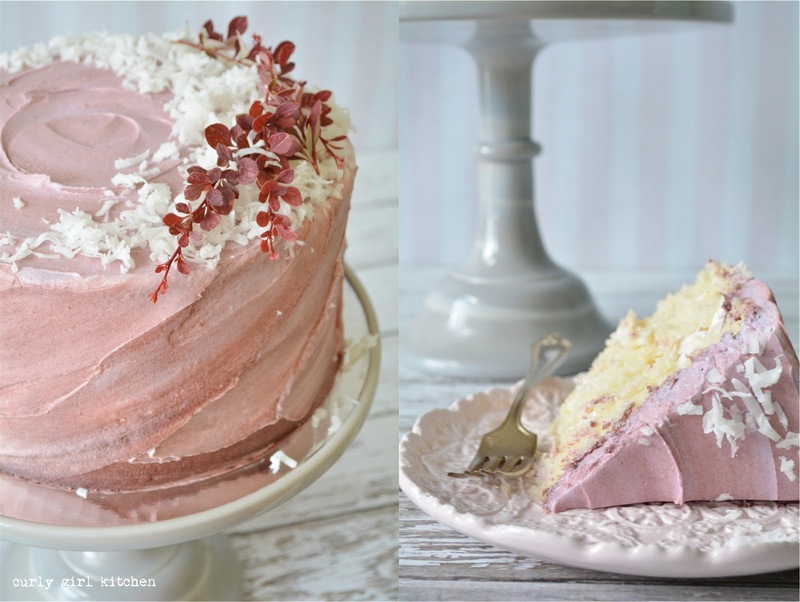 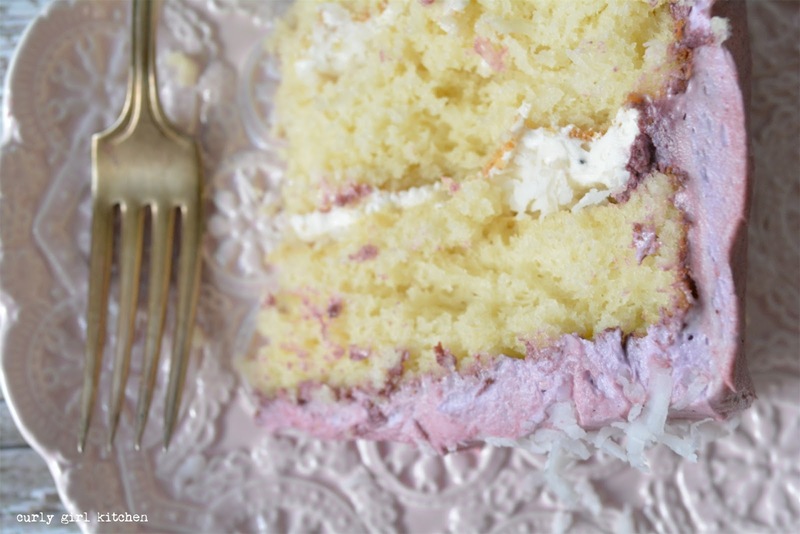 We love your ultimate winter coconut cake! 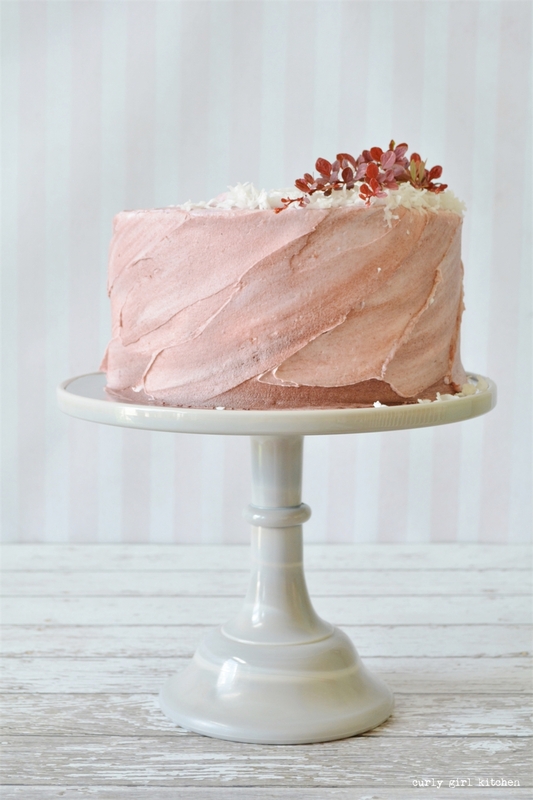 What type of frosting is used?